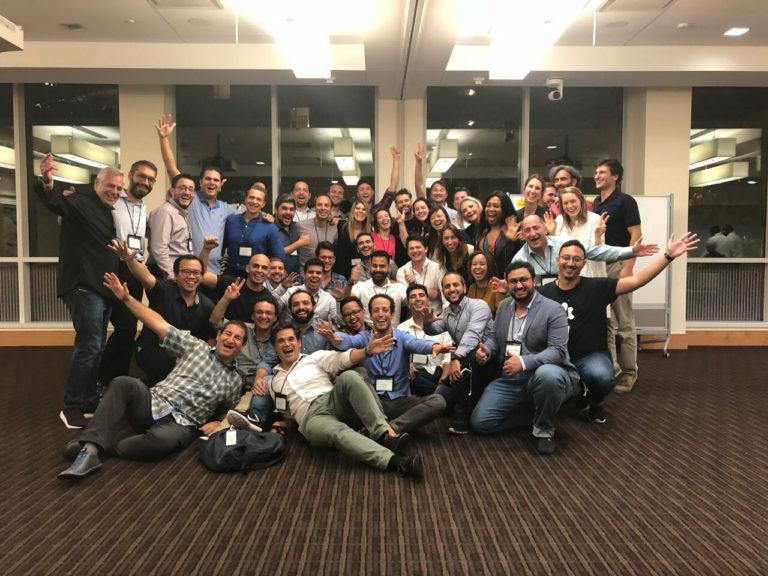 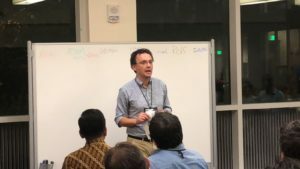 This August, Endeavor Entrepreneurs had the opportunity to go “back to school” and learn from some of the world’s top business school faculty members — and one another — at Endeavor’s specialized programs at Harvard Business School (HBS) and Stanford’s Graduate School of Business. 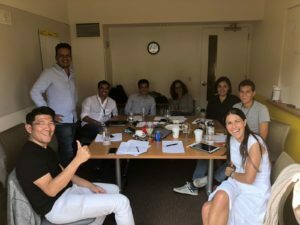 Together convening over 100 high-impact entrepreneurs from around the world, the programs are made possible by a longstanding partnership between Endeavor and the business schools. 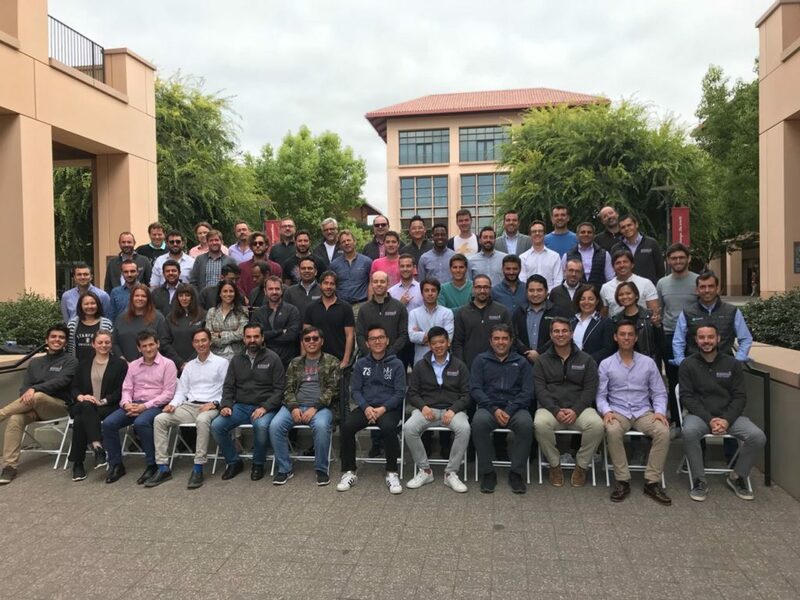 We are excited that three participants from Endeavor Bulgaria network joined the two programs: Endeavor Entrepreneurs – Alexander Lefterov, Founder of Tiger Technology, and Raycho Raychev, Founder of EnduroSat, participated in Stanford’s Innovation and Growth program; and Momchil Vassilev, Endeavor Bulgaria Managing Director participated in Harvard’s Scaling Entrepreneurial Ventures program.